The Scottish Government has introduced a minimum unit pricing on alcohol of 50p per unit to try and reduce the number of alcohol-related illnesses and deaths. Credit: Pixabay. The Scottish Government has introduced a minimum unit pricing on alcohol of 50p per unit to try and reduce the number of alcohol-related illnesses and deaths in the country. Under minimum unit pricing, the higher the alcohol content of a product, the more expensive it will be. It is not a tax or a duty; any increase in the price of alcohol will be extra revenue for the retailer. It has been estimated that under the 50p minimum unit price the cheapest bottle of wine containing 9.4 units of alcohol will cost £4.69 and a four-pack of 500ml cans of 4% alcohol by volume beer would cost £4. The government claims there is a link between consumption and harm, as well as evidence that affordability of alcohol, which has increased by 60% since 1980s, is one of the drivers of consumption. Alcohol Focus Scotland estimated it was possible for Scottish consumers to purchase alcohol that exceeds the new lower risk guidelines for alcohol consumption, 14 units per week, for around £2.50 primarily because of the cheapness of retailer’s own-brand spirits and white cider. It has been calculated that alcohol misuse costs NHS Scotland £3.6bn, or £900 per person, a year and Scots bought approximately 20% more alcohol than people in England and Wales in 2015, according to NHS Health Scotland. 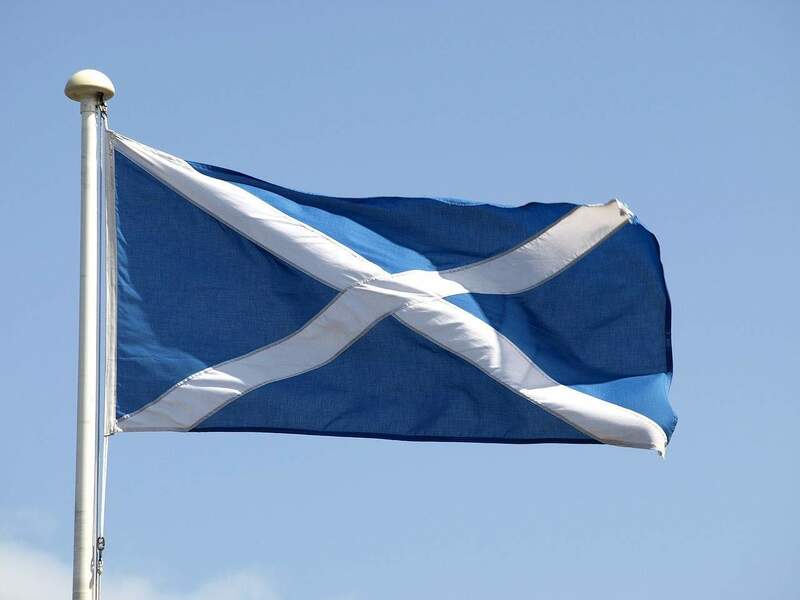 Scottish First Minister Nicola Sturgeon said: “Scotland is the first country in the world that is being bold enough and brave enough to implement minimum unit pricing. “The eyes of the world will very much be on Scotland, not just today but as the benefits of this policy start to be seen and felt. Already we see countries across the British Isles, Wales and Ireland, looking to follow suit and I’m sure that as the benefits of this policy start to be seen we’ll see other countries elsewhere doing exactly that. The implementation of minimum unit pricing in Scotland has been welcomed by medical professionals and health campaigners. Scotland’s chief medical officer Dr Catherine Calderwood said: “As a nation we drink 40% more than the low risk drinking guidelines of 14 units per week for men and women. “Prior to the implementation of minimum unit pricing, those 14 units could be bought for just £2.52. This is absolutely unacceptable. Research by the University of Sheffield in 2016 estimated a 50p minimum unit price would reduce alcohol related deaths by 120 and alcohol related hospital admissions by 2,000 per year by the 20th year of the policy. The Scottish Parliament first passed the Alcohol (Minimum Pricing) (Scotland) Act in 2012, which allowed Scottish Ministers to create a minimum pricing system. This legislation was challenged in court by the Scottish Whisky Association, which claimed it was a ‘restriction on trade’ and there are other ways to tackle alcohol misuse. In November 2017, the UK Supreme Court unanimously ruled the minimum unit pricing did not breach under EU law. The judges ruled the measure was a ‘proportionate means of achieving a legitimate aim’. After this decision between December 2017 and January 2018, Scottish Ministers ran a public consultation to gather views from the public, businesses and industry bodies on their proposed price of 50p per unit of alcohol. They received 70 responses directly related to the proposed price; 53 indicated they were in favour of the 50p proposal and 64 said they were in favour of 50p or higher. The Scottish Parliament began to debate the 50p minimum unit price on 1 March 2018 and approved it on 25 April. There will be no grace period for retailers; they must sell alcohol at the right price from 1 May and could face penalties, such as having licences revoked, if they do not adhere to the rules. The introduction of minimum unit pricing for alcohol in Scotland follows the government’s reduction of the legal alcohol limit for driving from 80mg to 50mg in every 100ml of blood in 2014.